novel | A Writer's Life for Me! 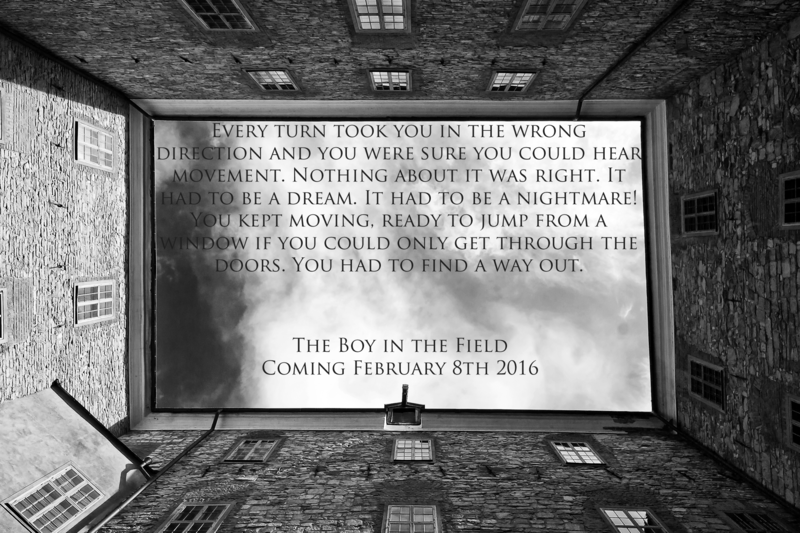 As you may have heard, I am releasing my new book The Boy in the Field next month. 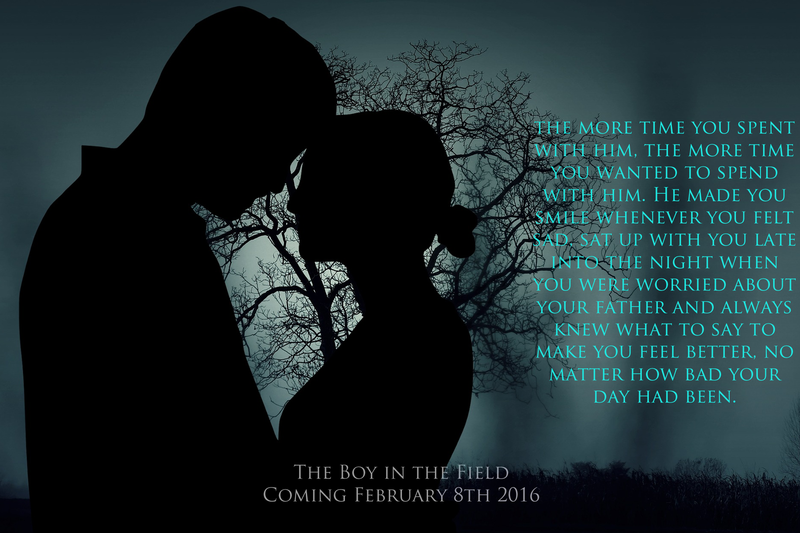 But who is the boy in the field? And why should you care? 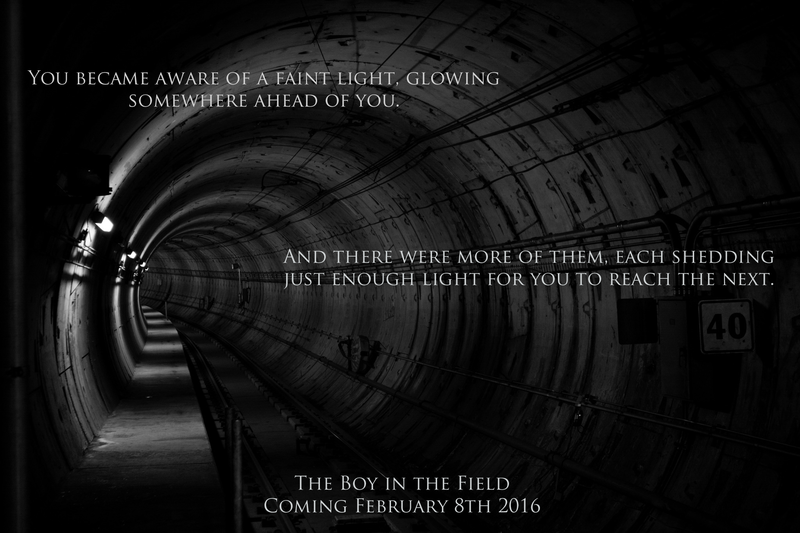 Actually, the boy is not the main character in this book. You are. Oh yes! 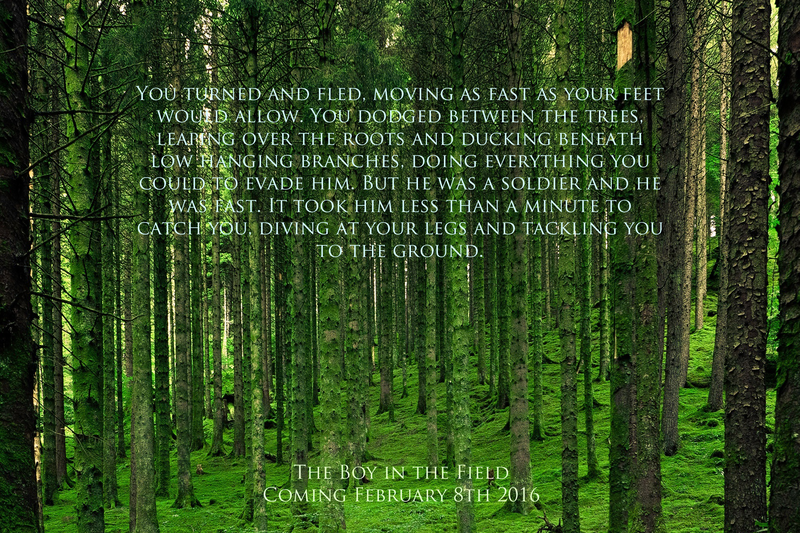 The Boy in the Field is a choose-your-own-plot fantasy novel. But this is not a light-hearted, fun-for-kids adventure. This is a game of life. Your choices change the direction of the story with consequences stretching beyond fighting monsters and finding treasure. Your choices change the lives of the characters. And that is why you should care.